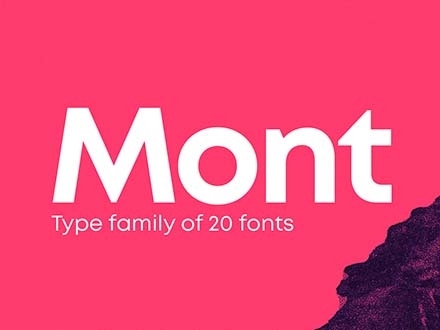 Most modern designs nowadays work well with a versatile sans serif font, and as you already know, sans-serif fonts are typefaces without projecting lines at their end, unlike the serif fonts. 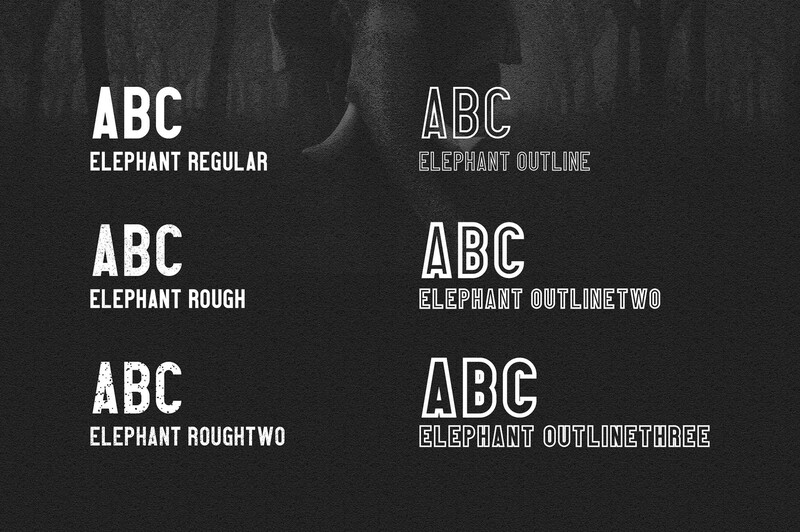 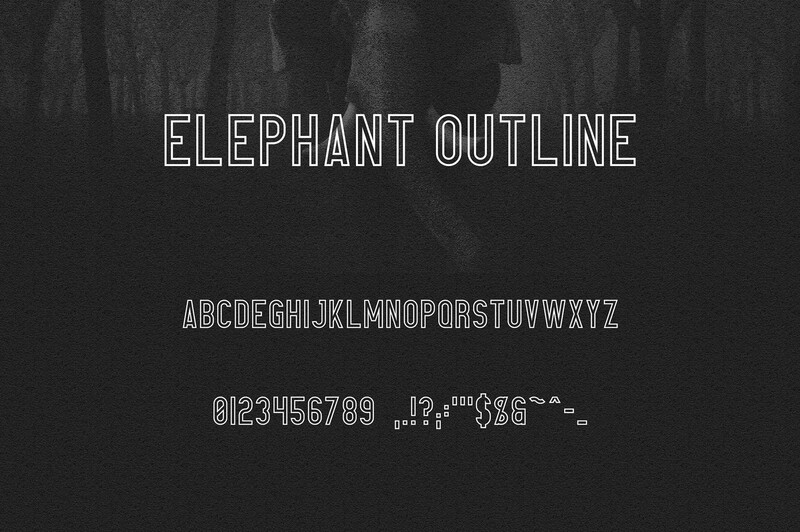 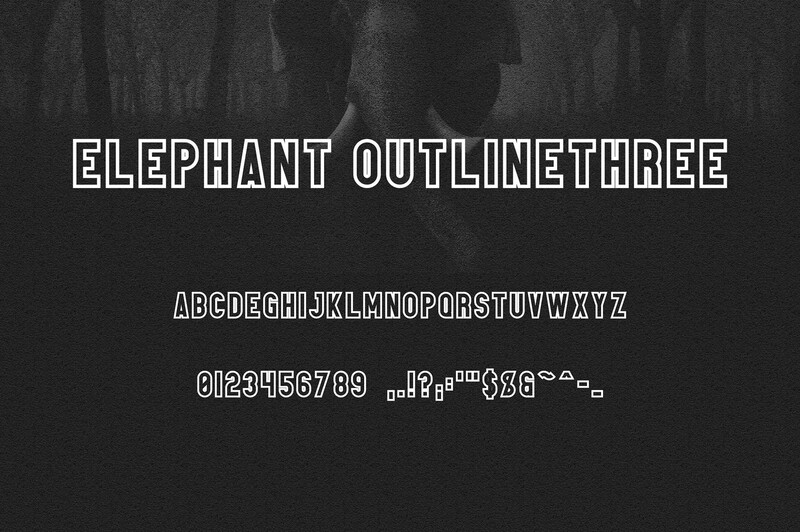 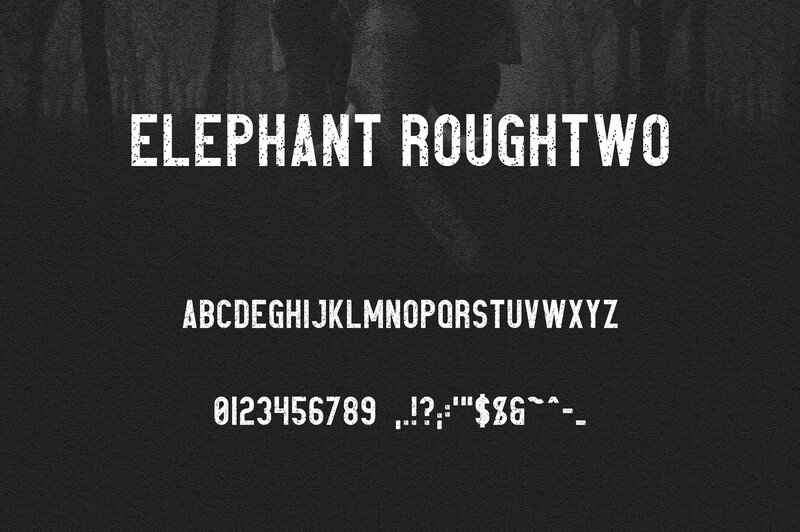 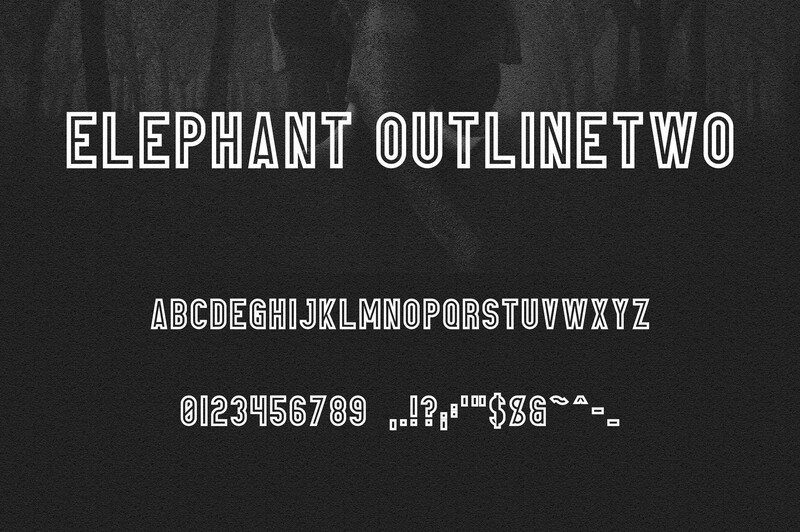 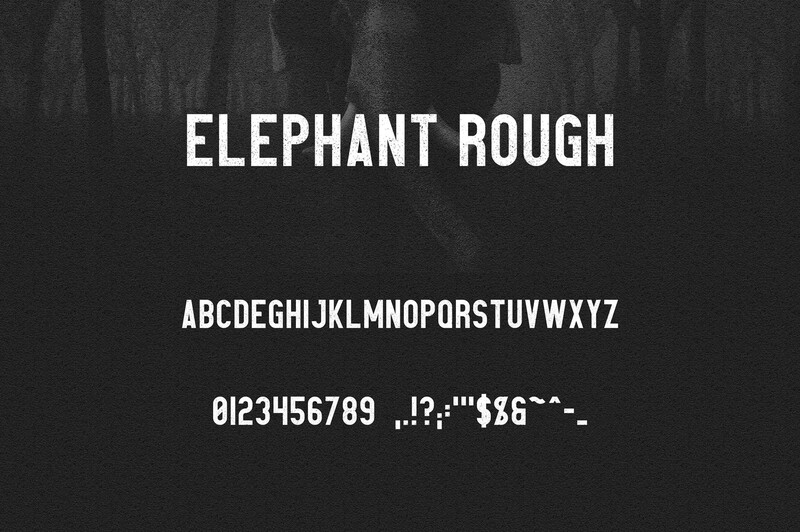 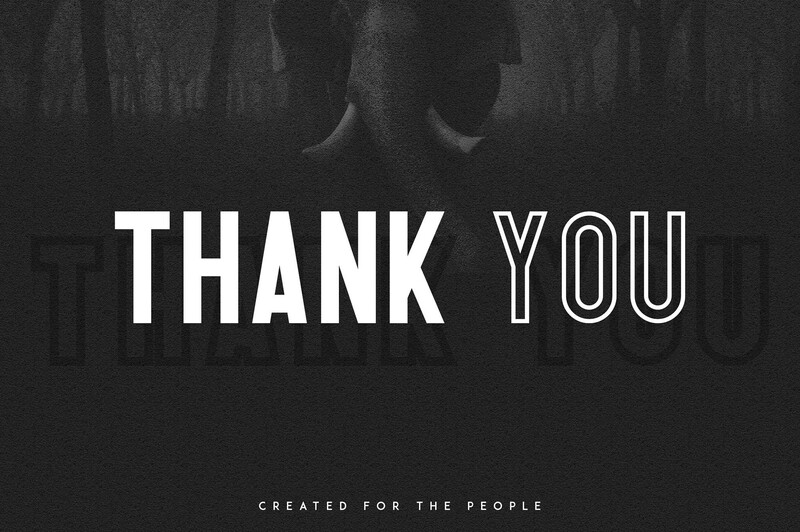 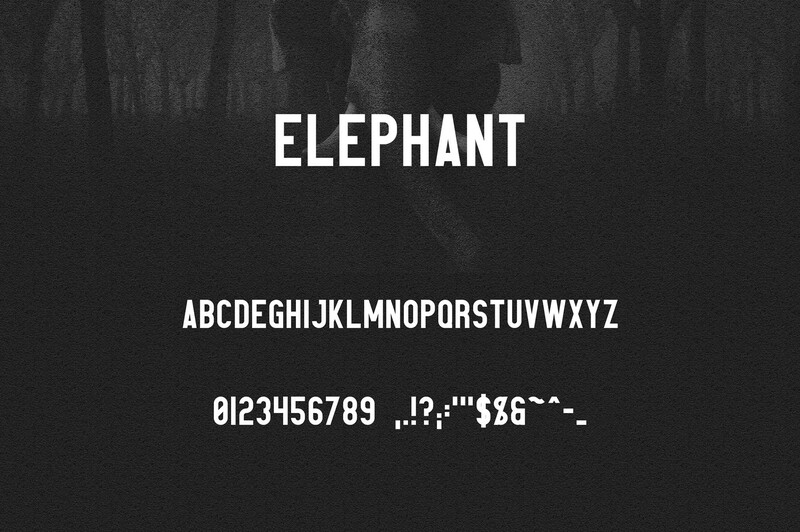 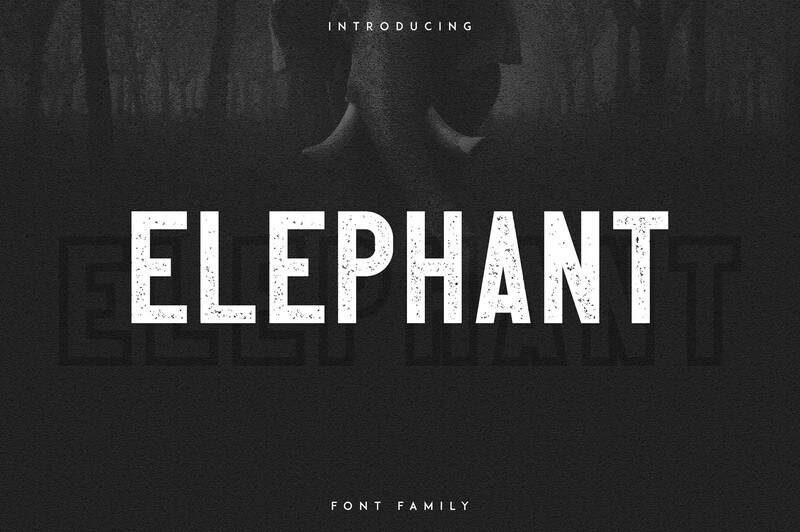 We want to introduce the elephant family font to you here. 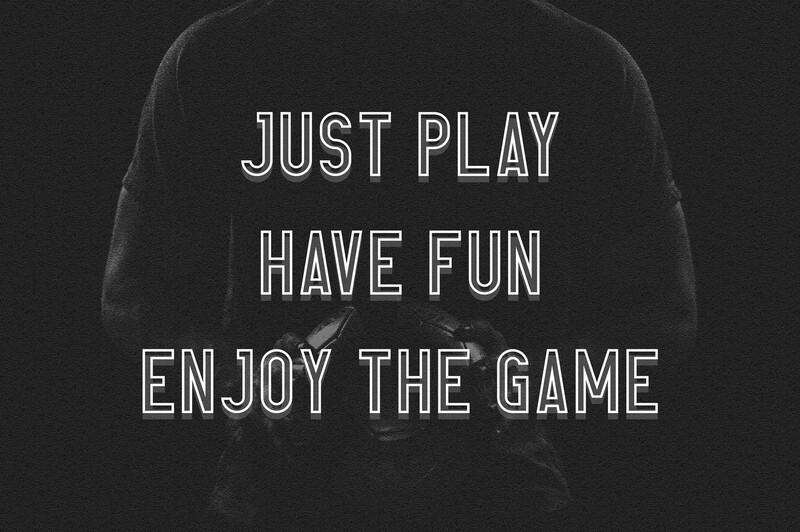 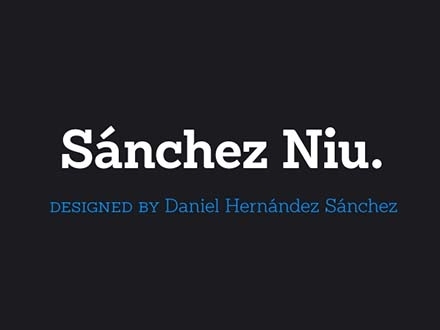 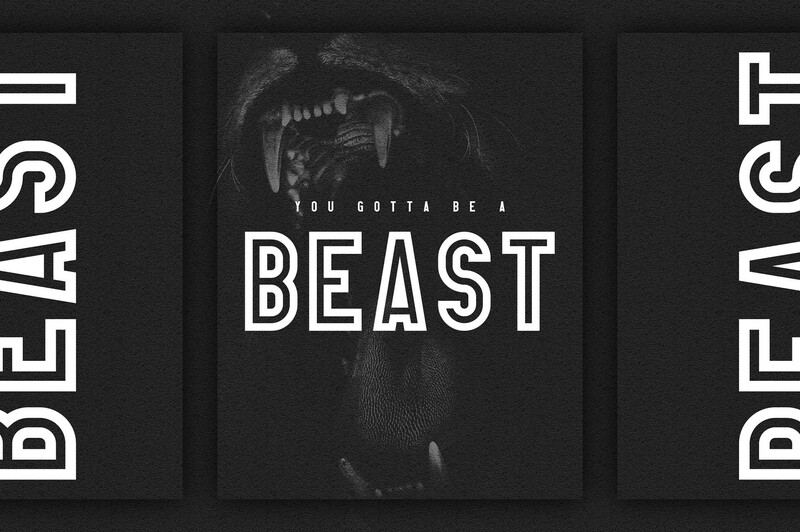 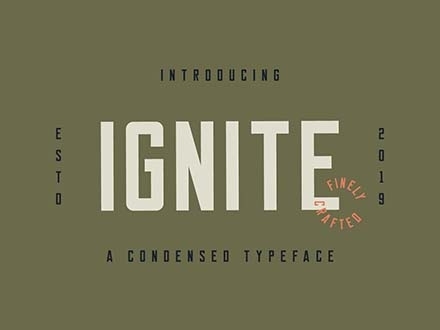 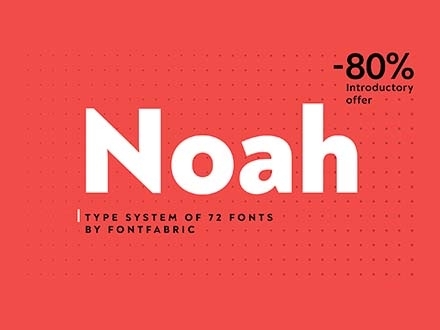 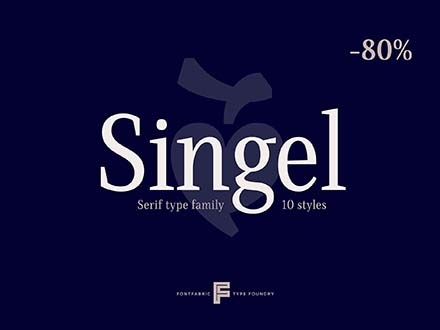 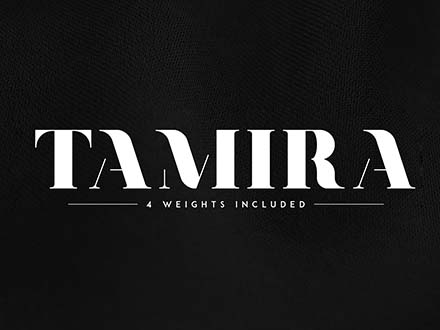 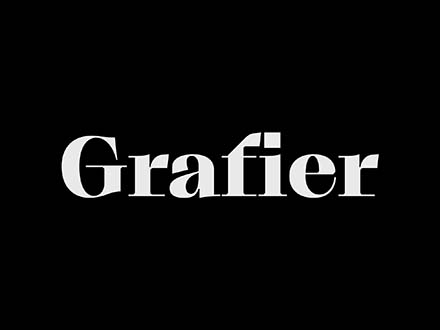 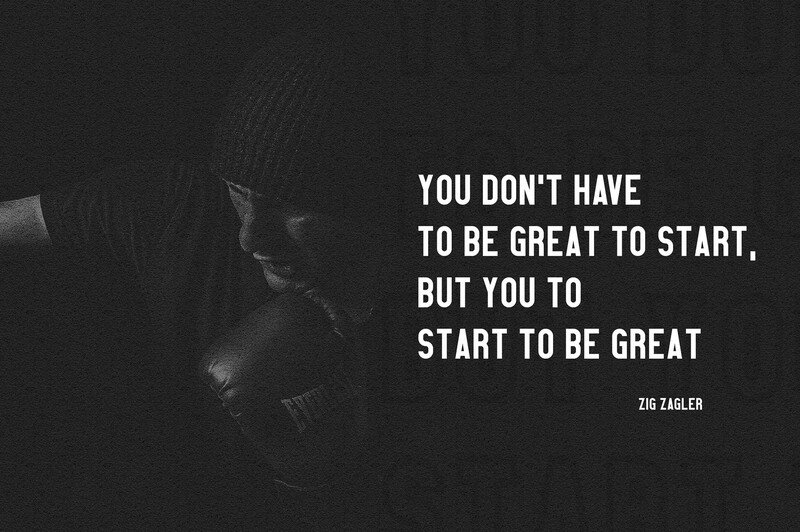 It’s a bold and powerful sans serif font that comes with six styles and weights. 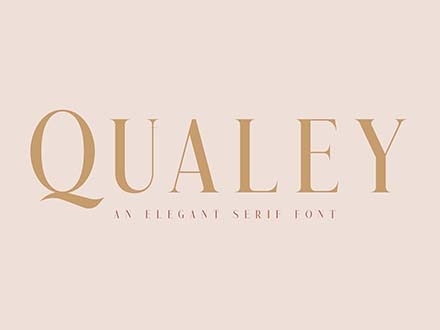 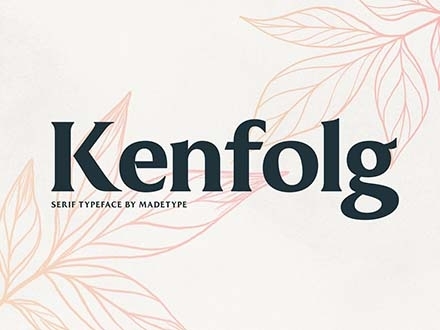 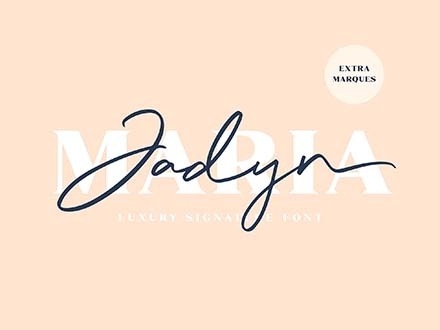 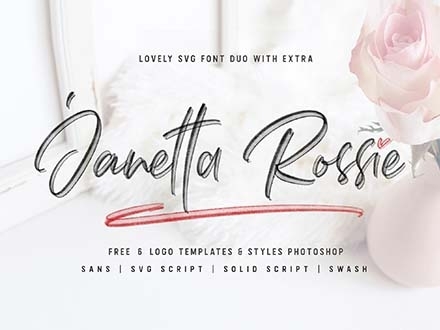 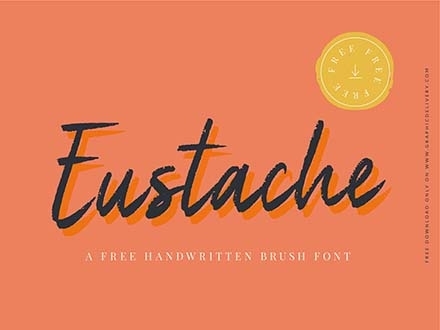 It is a versatile typeface as it can be used for so many different kinds of projects like branding, product packaging, headlines in both large and small sizes. 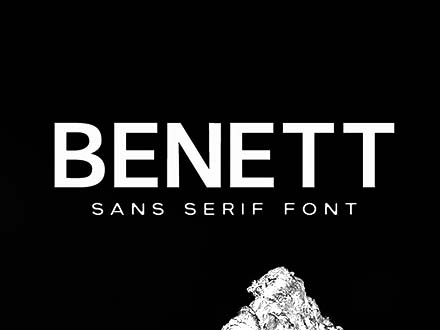 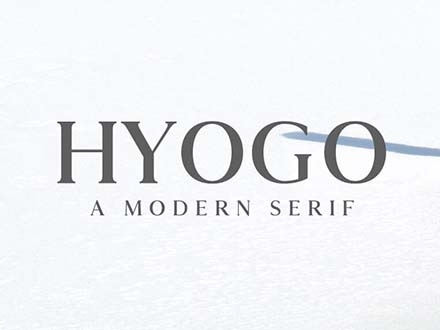 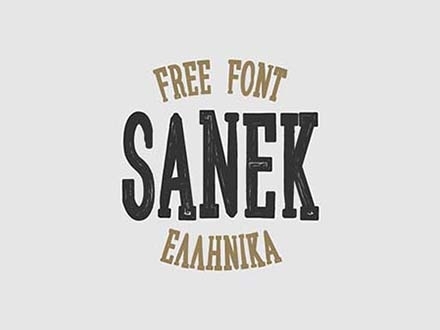 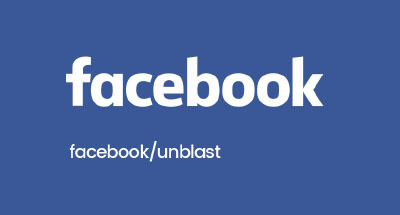 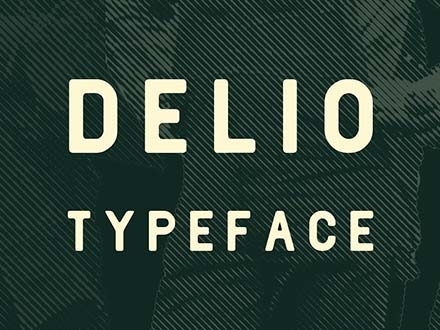 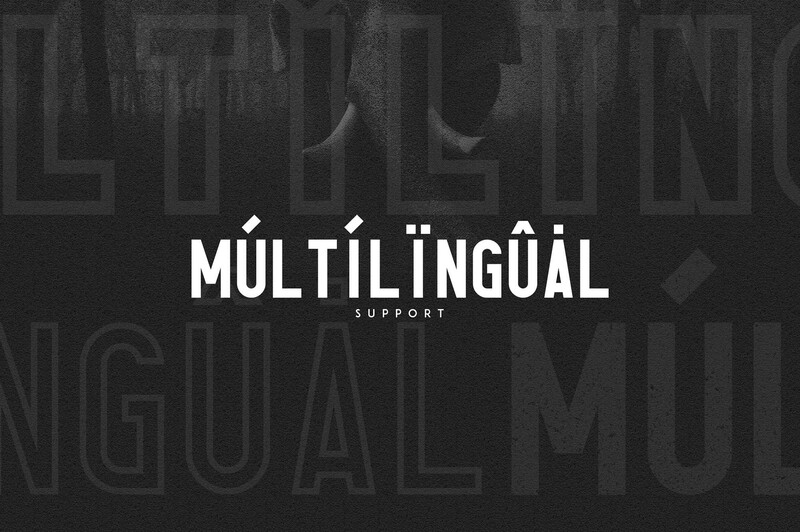 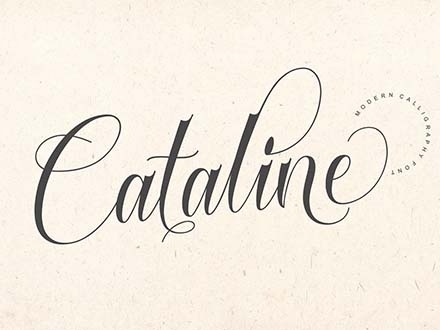 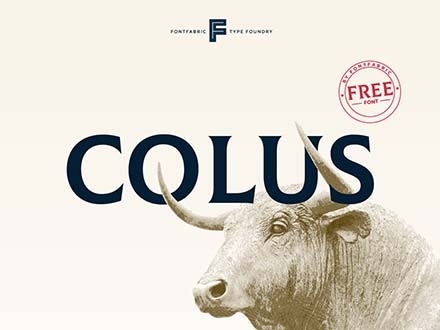 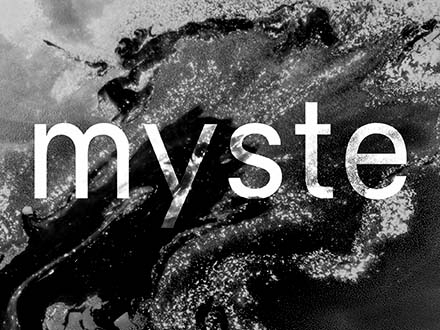 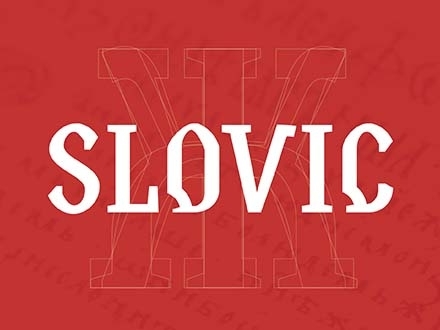 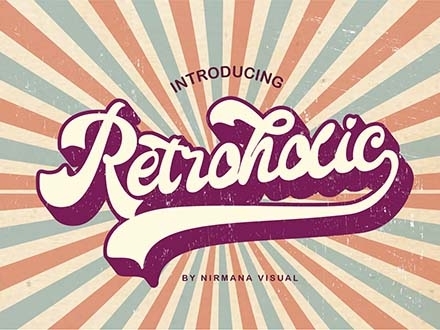 Thanks to Vladimir Fedotov for letting us share this amazing typeface. 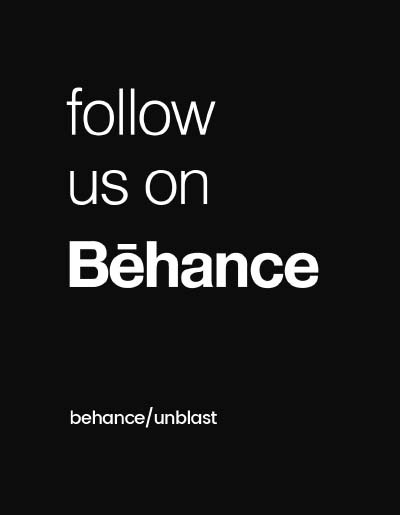 Check out his portfolio to see more of his work and learn more about him.